Whether you are shopping for your first hearing aid or looking to replace an older model, our friendly Certified Hearing Aid Dispensers are standing by to help you. Call us toll-free, or email us today! We take the hassle out of buying hearing aids. At Easy Hearing we are dedicated to helping people like you find the perfect hearing aid. 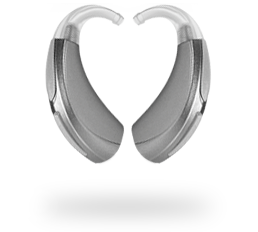 With hundreds of models on the market today, sharing dozens of features, we know that it can be overwhelming to find just the right hearing aid to meet your needs. 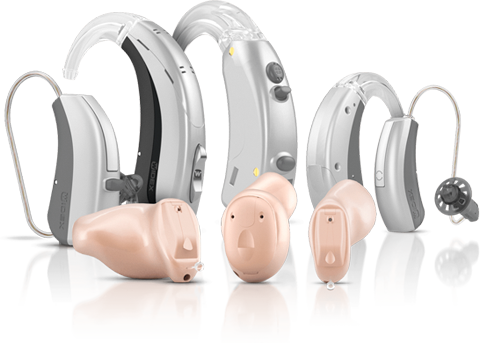 We provide the world’s best hearing aids, in all styles, for any type of hearing loss, all at warehouse pricing. 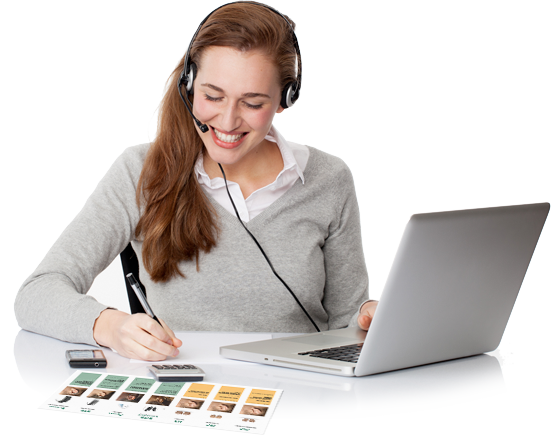 At Easy Hearing, we understand that every customer is different, that is what we love about our job. 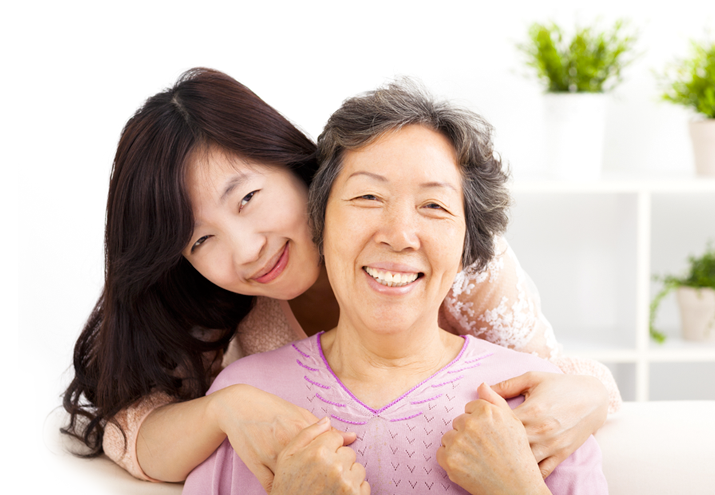 We specialize in finding the hearing aid that strikes the right balance for your needs. We know it has to correct your type of hearing loss, match your lifestyle, fit comfortably, AND fit your budget. Plus we only carry the highest quality products made by the industry’s leading manufacturers so you can rest easy when you order from Easy Hearing. "If you need help and don’t give them a call, you are making a huge mistake. Not only is the product great, their customer service is wonderful. They meet all your needs and you are not just a customer, you will feel like part of the family. Trust me, call now…it will be the best decision you can make." "You have never let me down after all these years. There’s not many businesses I can say that about…but you stand out above all. Many thanks!" "Got the hearing aids today. They are fantastic. I will tell all my hearing impaired friends of your service and friendliness. Thanks again!" "I just want to say how happy I am with the hearing aids you supplied! I’ve had a mild hearing problem for many years and to not have to have the TV up loud or constantly ask people to repeat themselves is wonderful. And not having to spend a lot on them is even better!" "I want to thank you for the great service your company delivers. I’m very pleased with my new hearing aids from you guys. From the girls on the phone, to the tech, to the owner, what a good group of guys and gals! You do care about the customer!! 5 stars and more if there were more!" "I’m so thrilled with these and your recommendation was perfect! I never thought I would wear behind-the-ear aids and these are fabulous, in both hearing quality and the sleek design. I am a 100% happy camper!" "Thank you for the superb hearing aid you provided. I am very pleased with the sound quality and clarity of my new aid. On top of that, the best part was the cost was only 1/3 the cost that my dealer wanted locally for a similar aid." Ask about our exclusive 3 year Easy Service Plan, only $69! 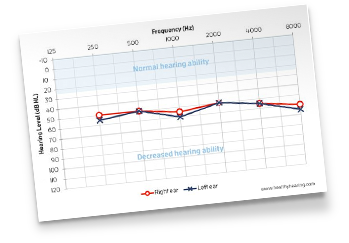 Haven't had your hearing tested with an audiogram yet? That’s okay, we have a simple hearing test that only requires a set of over the ear headphones and an internet enabled device with a headphone jack (a computer, smartphone or tablet will usually do). We’ll even ship you a pair of headphones to borrow for free! 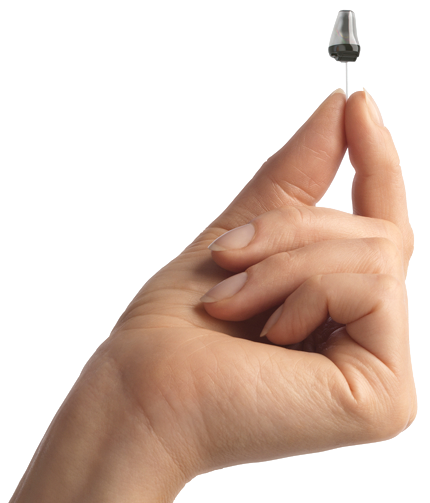 Speak with a friendly Certified Hearing Aid Dispenser today!